Oftentimes, the back of the book is the best part of the story. It’s where the journey, after being laid out in multiple chapters, often concludes with a bang. That’s how astute operators look at their dessert beverage program. If organized smartly, and curated with the guest experience and the bottom line in mind, a restaurant can see its sales increase while leaving a lasting impression with their most adventurous fans. 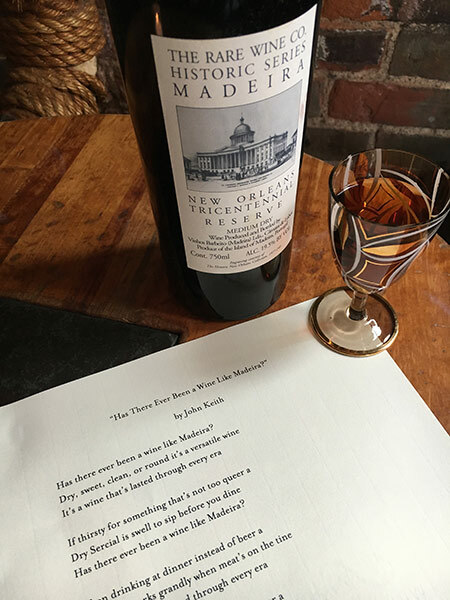 Training staff to learn basic beverage pairing principles for the end of the meal, and then offering them a toolbox of standards and surprises to unfurl with confidence, will ensure that every revenue and hospitality opportunity has been seized before the book is closed. Wright has found that her guests are interested in trying new things at the end of their meals, and keeps a large selection of options on-hand to meet their interest. While that large arsenal of offerings may not be appropriate for all restaurant concepts, having at least a small mix of options is smart business, as it enhances the guest experience. “I see the dessert wine section as a way to have some high-quality wines in the dining room, more than thinking of the revenue they accrue,” said Seth Wilson, wine director at Booth One in Chicago. He carries seven different selections by the glass, ranging from light sparkling, to botrytized (wines naturally sweetened via a fungus affectionately known as “noble rot”), to fortified, and a few half bottles of higher-end wines. 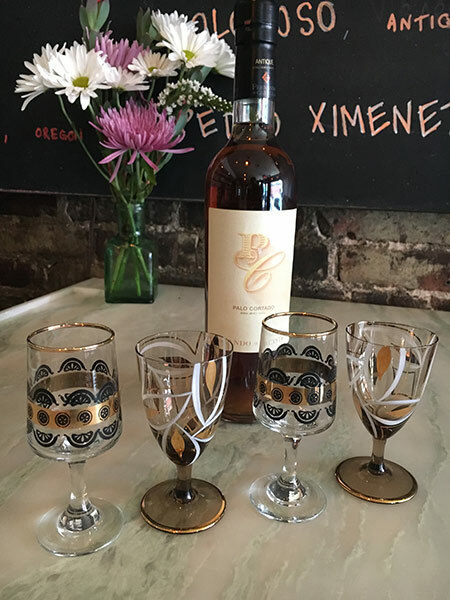 Whether it’s a huge cast of characters, or a lean group of stalwarts, without proper staff education, dessert wines will never make it to a guest’s table, so training is imperative. “The key to selling after-dinner drinks is to actually sell them,” said Kim Cavoores, wine director at Marta and Vini e Fritti restaurants in New York City. She carries 10 dessert wines, with five of them being sold by the glass. Wilson agrees that staff need to make the suggesting part of the selling, and to be deliberate about it. “The staff is trained to offer an option of a specific dessert wine pairing with the guest's dessert choice, either in full three-ounce or one-and-a-half-ounce pours,” he said. “So if a guest orders our chocolate coconut cake, for instance, the immediate response should be, ‘I highly recommend pairing either of our Ports with this if you'd like to try a full, or a half-glass pour’." In addition to having specific pairing ideas ready to go, there are a number of tried-and-true approaches to pairing beverages with dessert that need to be learned by staff so they’re comfortable with recommendations. “I love to give them lots of options to play with, and we're sure to taste everything with the staff so they are educated about the products,” Wright said. “I find that the guiding principle of an after-dinner pairing is that the beverage needs to be sweeter than the dessert, otherwise the beverage will taste bitter or flat. Try pairing apple cider doughnuts with an apple ice wine. Ice wine is almost always on the sweeter side, so that works great with a sweeter dessert, and the caramel and fruit notes are echoed in the beverage. Taking a guest on a journey into a new realm of the beverage list they are often not familiar with is a great way to turn them into a regular, as it offers a memorable experience for them, which so many diners are craving.